We handle hazardous tree removal, stump grinding, stump removal, pruning, tree preservation, soil reclamation, and erosion control in Tyler, TX. ARE YOUR BRANCHES DEAD OR DECAYING? Dead-Hazard trees? Emergency storm damaged trees? No matter the size or location, we handle bad tree situations & clean up nightmare tree removals on a regular weekly basis with the utmost care and in a controlled, professional manner. Sick trees? Tress showing stress? Get a Preservation Program scheduled now! If your tree is valuable to you, put us on the job. Artmire Urban Forestry specializes in erosion and sediment control in Tyler, TX and surrounding areas. If you have erosion issues, we can clear sloped areas and prevent water damage. Has a tree fallen on your property? Does your land have soil degradation issues? Hire the Certified Arborist at Artmire Urban Forestry, LLC, for tree care services in the Tyler, Texas area. We'll keep your trees healthy and your property in good shape all year long. We have over 25 years of experience in the arboriculture industry. 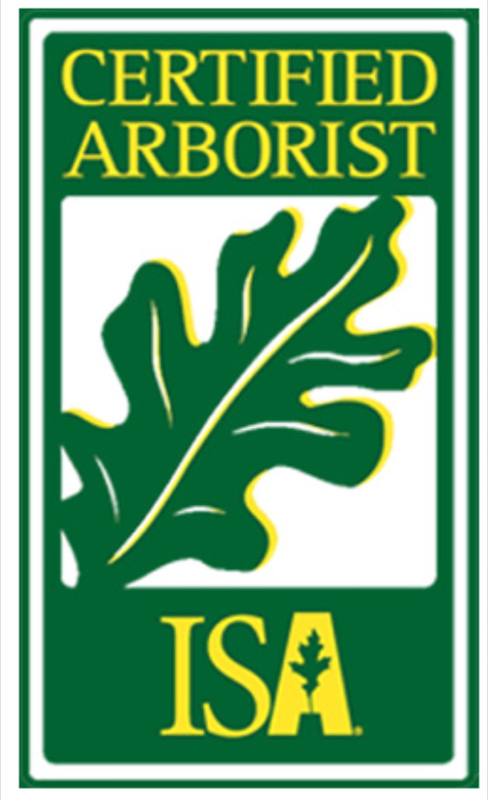 We're certified by the International Society of Arboriculture and accredited by the Better Business Bureau. We have around-the-clock availability and offer emergency services and immediate tree care needs. Keep your property in good condition with the help of Artmire Urban Forestry, LLC in Tyler, TX. Call 903-581-4766 now to schedule tree care services or to talk with our specialists about your needs.